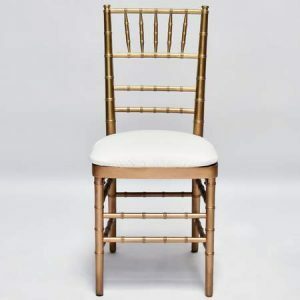 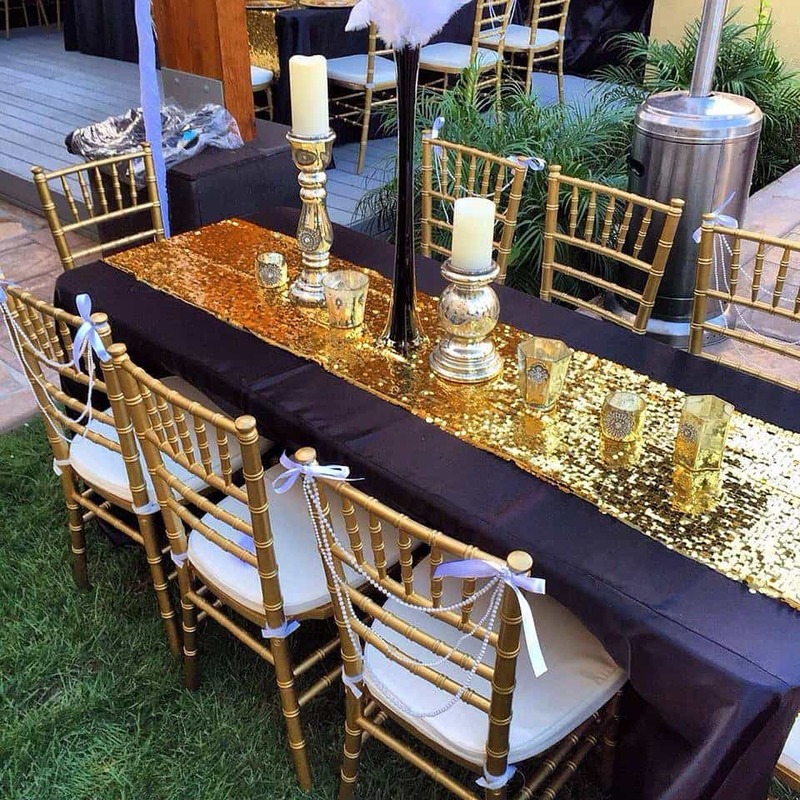 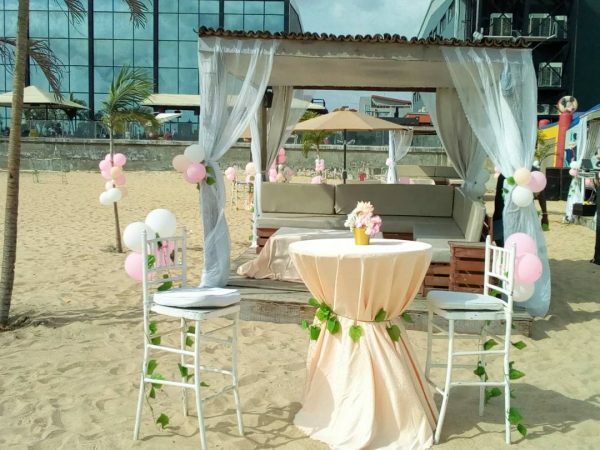 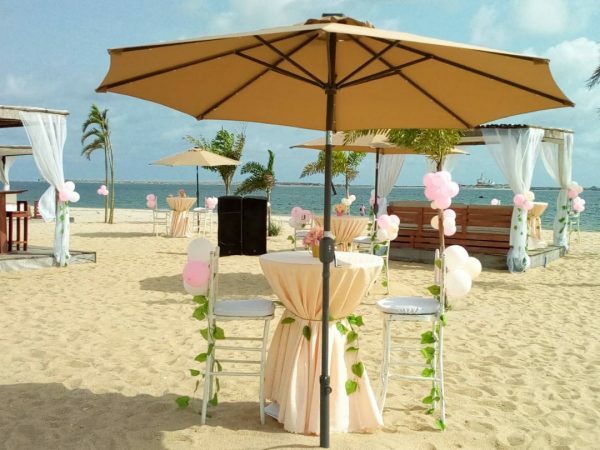 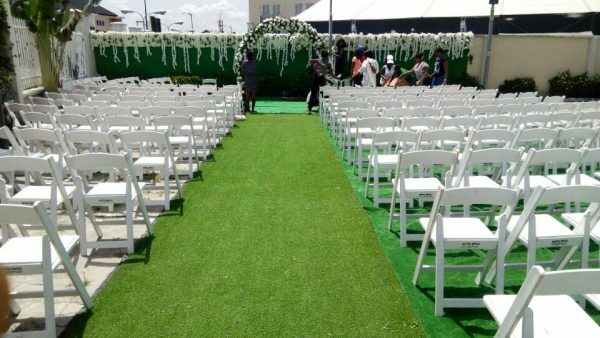 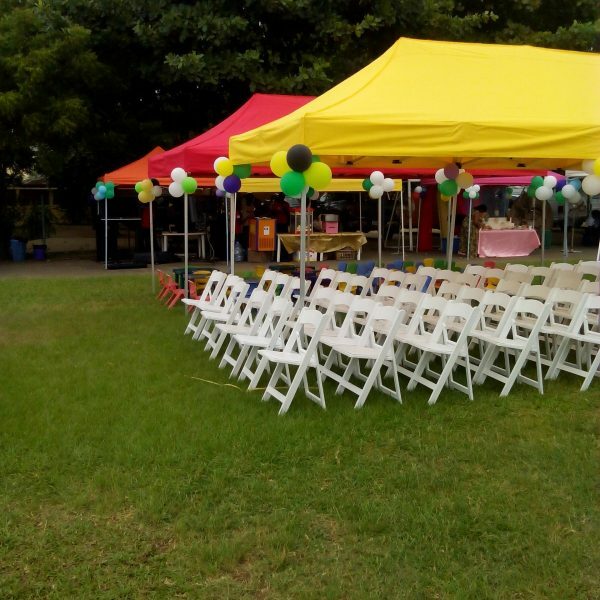 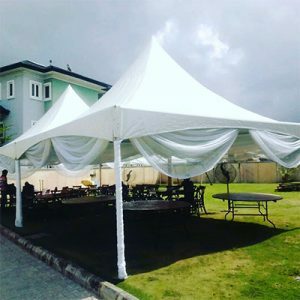 Whether you are planning a wedding, a private party, special occassion or a corporate event, Naphtali Party Rentals conveniently offers a wide range of wedding rentals, banquet event rentals, party tents, dance floors, table and chair items for your party or event rentals in Nigeria . 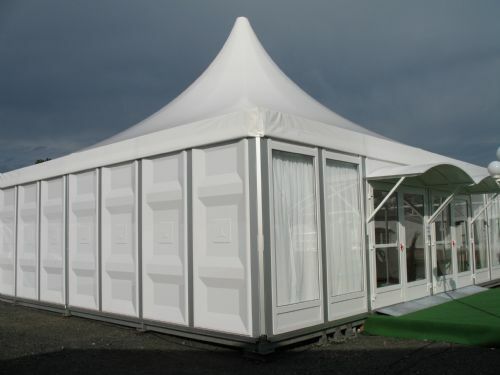 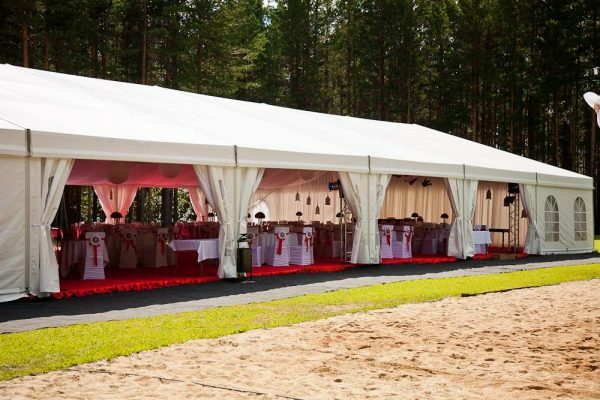 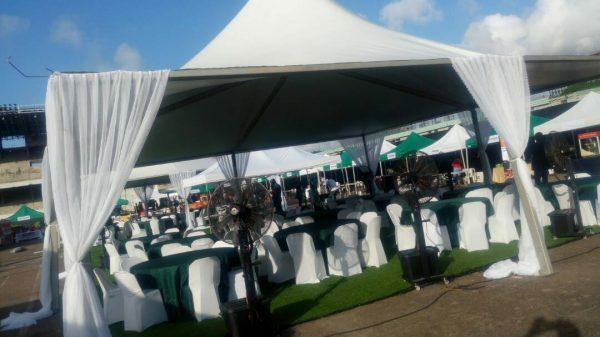 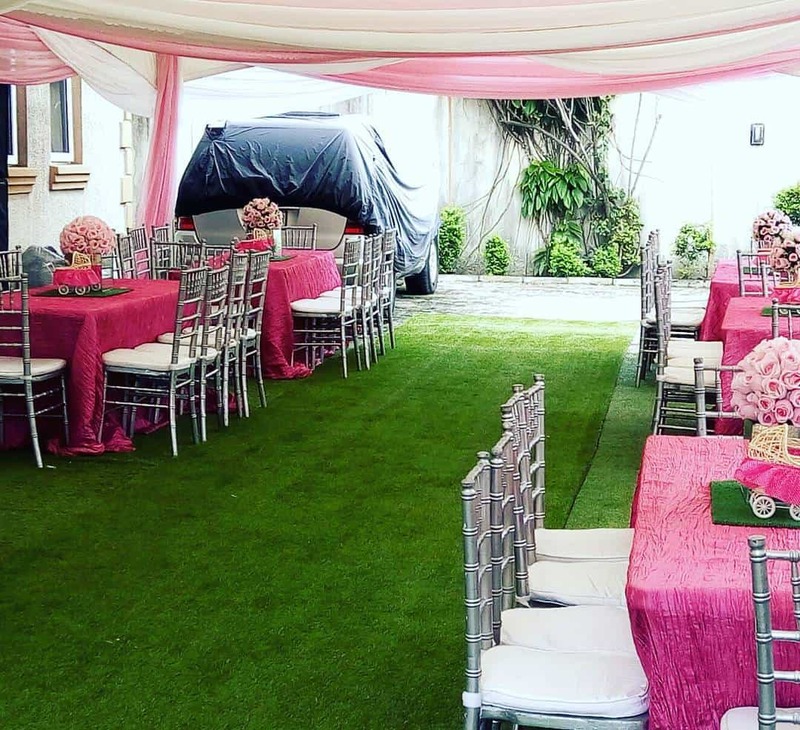 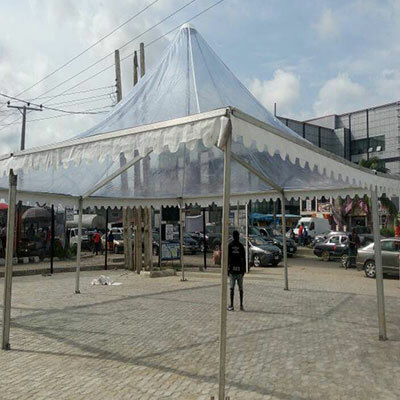 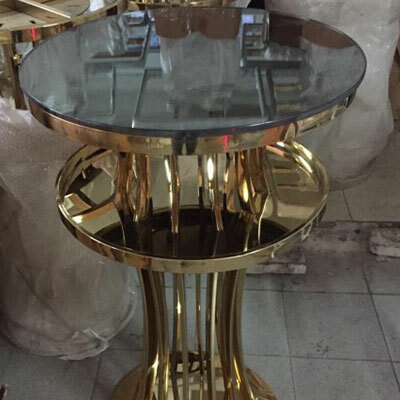 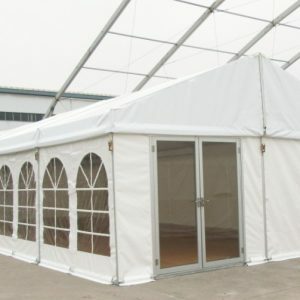 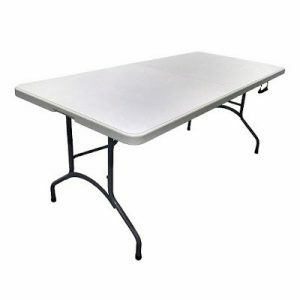 Naphtali Party Rentals also provides the highest quality of tenting, draping, lighting, Canopies, furniture and elegant tableware to each event holder in any city in Nigeria such as Lagos, Ibadan, Kaduna, Port Harcourt, Benin City, Ondo, Ijebu amongst others. 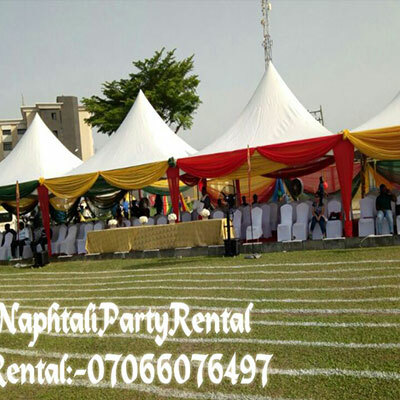 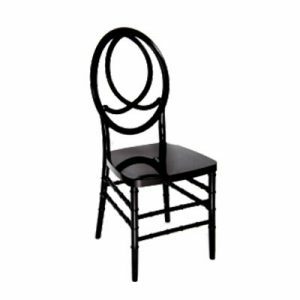 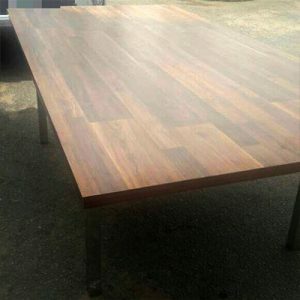 Your event needs to be perfect, you can count on Naphtali Events and Party Rental for your party and event rental in Nigeria. 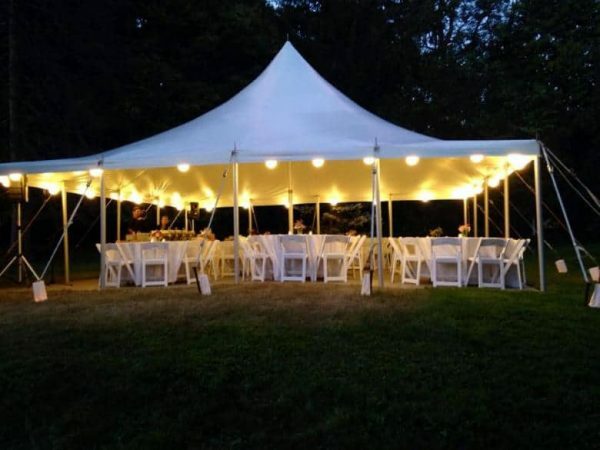 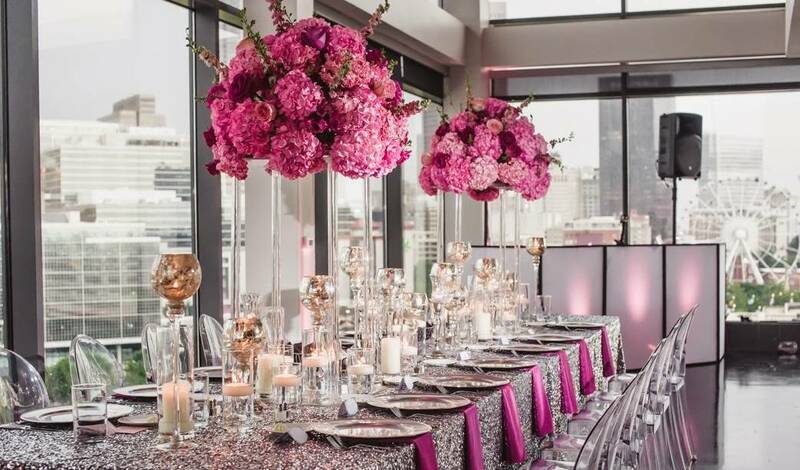 With 15+ years experience and the largest product selection, we will bring your dream event to life. 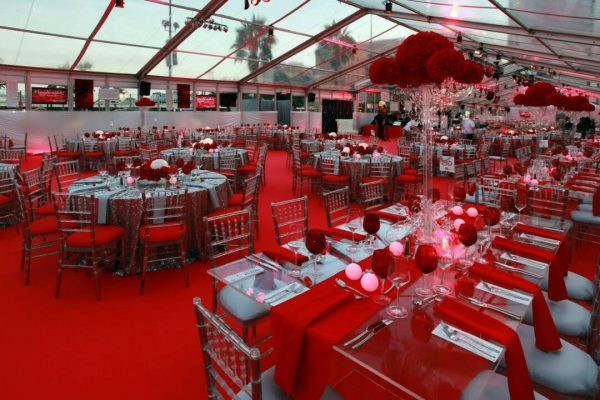 The tent, lounge furniture, chandeliers, and beautiful linens took our event to the next level. 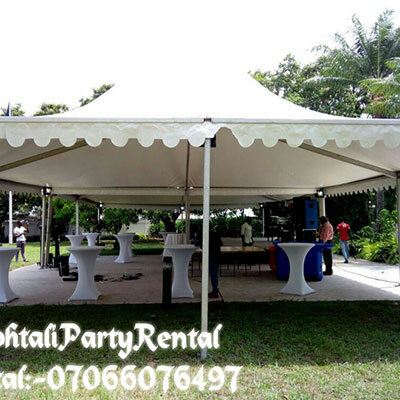 We would recommend Naphtali Events and Party Rental to anyone! 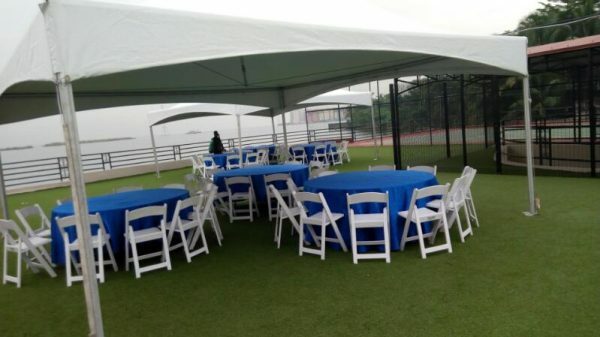 This may be your first time planning an event, but it is not ours. 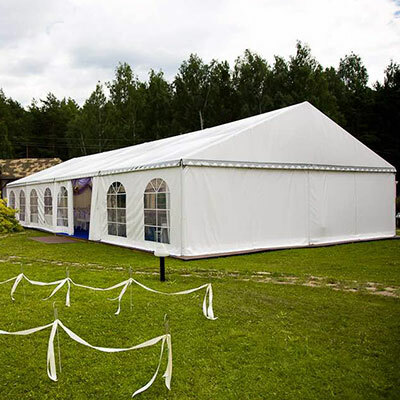 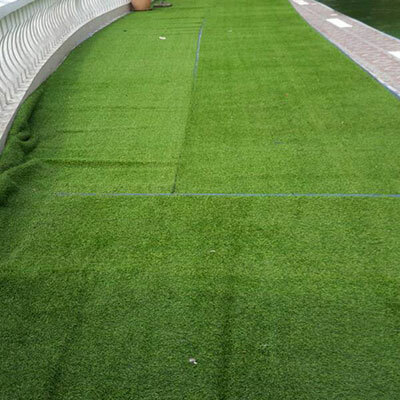 Our experience will give you peace of mind and assure that you can enjoy your event.